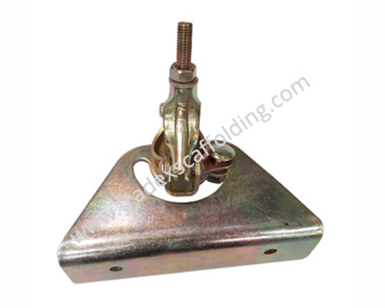 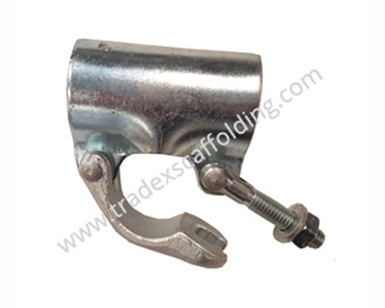 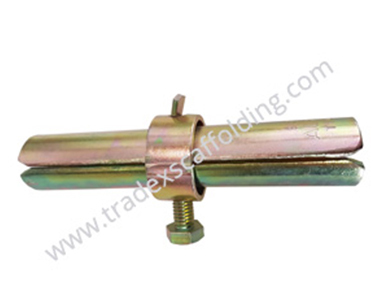 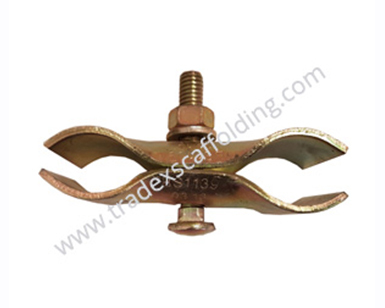 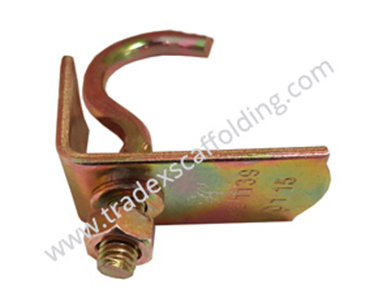 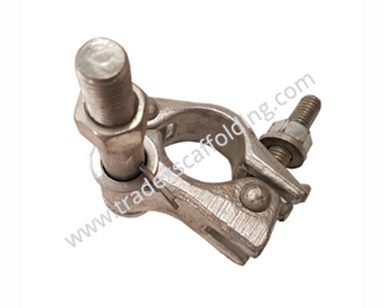 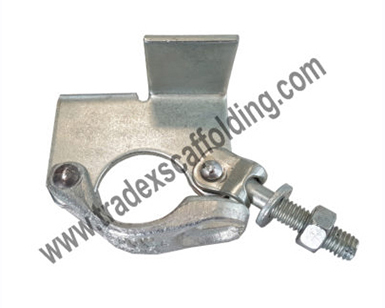 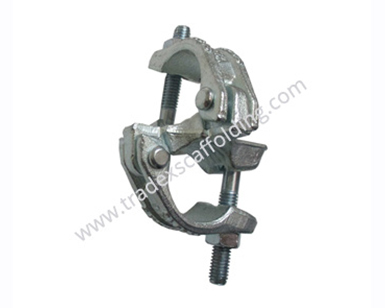 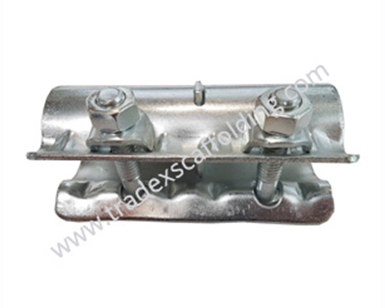 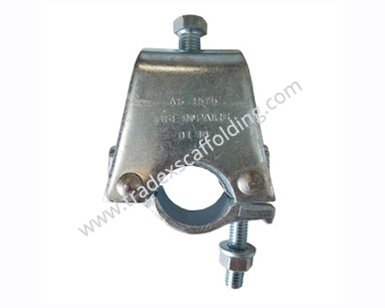 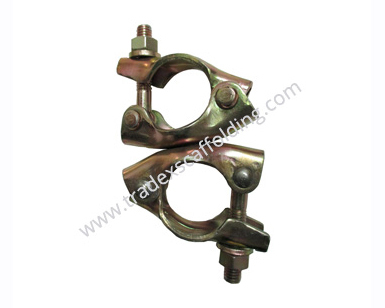 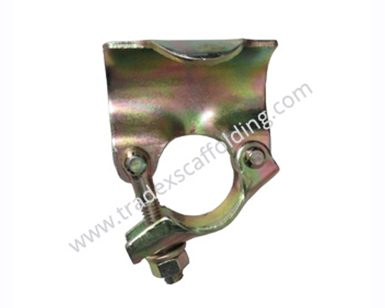 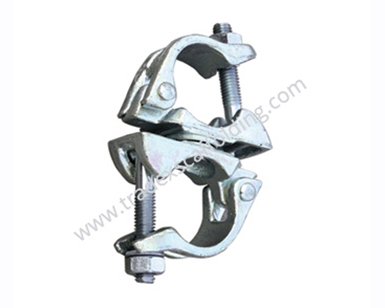 Fencing clips are used when joining temporary fencing panels together securely. 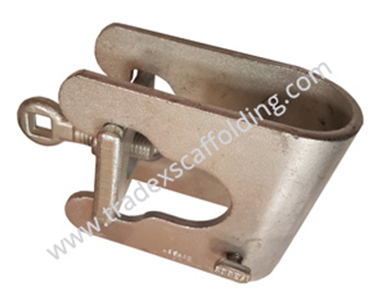 They are very easy to use; the two metal pieces fit around the outer bars of the two adjoining panels, you then tighten the bolt to secure them together. 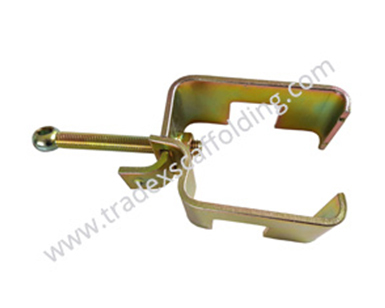 2 clips should be used when joining panels together, 1 at the top, and 1 at the bottom, to ensure maximum security.